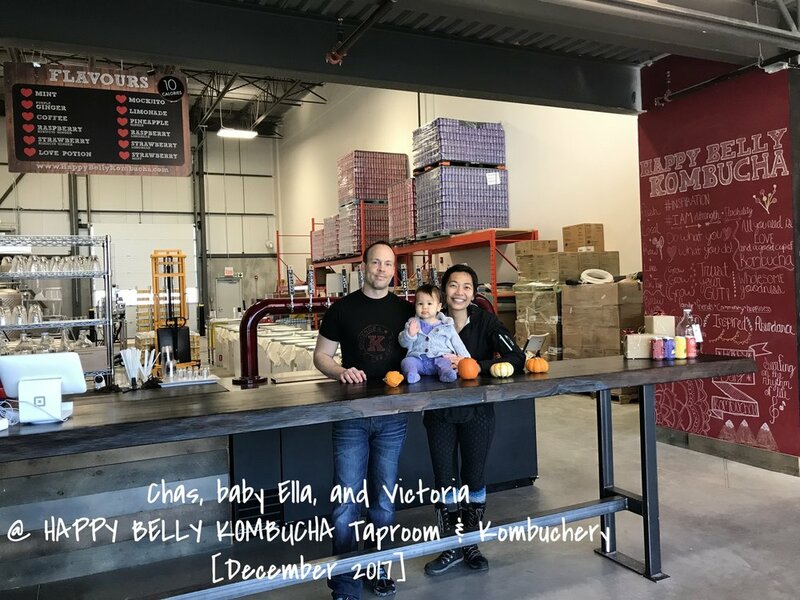 Happy Belly Kombucha is a Calgary based kombucha brewery that was born out of our passion for wholesomely delicious beverages and elixirs. Every batch of our kombucha is intentionally hand-crafted, and all of our brews are made with the finest and freshest quality ingredients sourced locally and worldwide! Believe it or not, Kombucha has been brewed and enjoyed for centuries all around the world. We fell in love with kombucha when we first experienced a freshly brewed kombucha on tap (specifically Buchi's Kombucha) in the United States while attending a wholefood and health conference (WAPF International Conference) a few years back. The taste of a freshly brewed kombucha offers such a uniquely delicious experience that we couldn't get it off of our minds! At the time, the majority of kombucha filling the local store shelves in Canada was imported, and hence lacked the freshly brewed flavour we had fallen in love with. Desperate to fill our kombucha fix, we started brewing our own! At first, it was just about brewing for ourselves, and we had fun experimenting with different fresh and local flavours that inspired us. We shared our brews with our family and friends, who loved them just as much as we did! They started requesting for us to brew more, and soon later, Happy Belly Kombucha was born! Here we are today, brewing for us, our family and friends, and for you and your family! Our flavours are mostly inspired by the bounties of mother earth, while some of our inspiration comes from our fellow kombucha brewers. 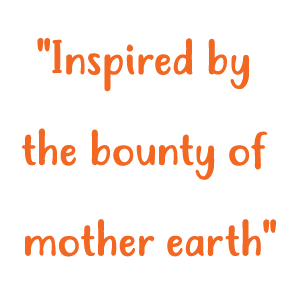 We absolutely love love LOVE the taste of the kombucha we are able to create, and we are so excited to share it with you! We hope you get the opportunity to taste Happy Belly Kombucha and love it just as much as we do. Drink well and be well!